Economic development from a new streetcar line. Portland was the first city to consider the use of modern streetcars as a means of redeveloping inner-city neighborhoods. 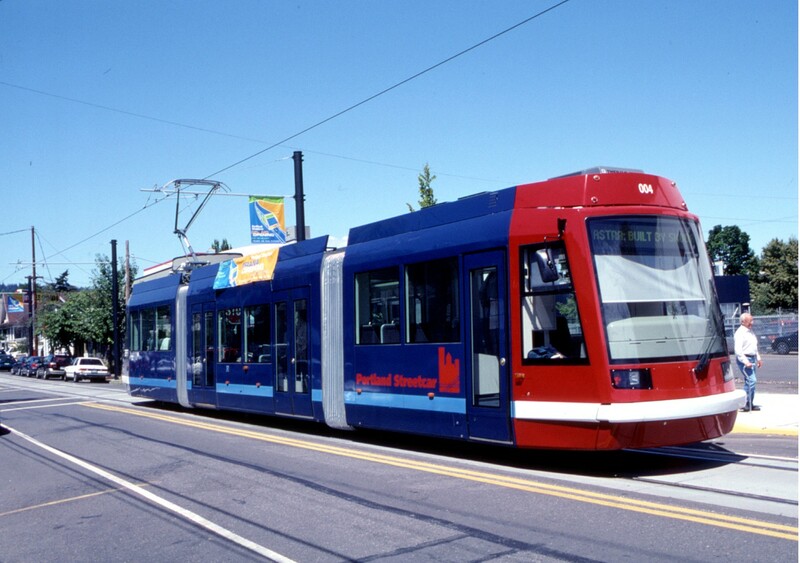 Because there were no modern streetcars operating in the U.S., and therefore no point of reference, the City of Portland engaged the services of LTK to canvas European manufacturers to gauge their interest in providing a small number of streetcars. LTK and Portland representatives visited many carbuilders, first trying to identify any “off-the-shelf” streetcars that might be usable in the Portland environment. LTK performed feasibility studies and developed design standards for all of the streetcar’s systems. These studies covered all facets of the project, including vehicles, traction power systems, overhead contact systems, signals, and communications. LTK was also involved in the final design, specification and procurement of the new streetcars, traction electrification system and streetcar maintenance facility. This style of streetcar would be used on all the next wave of streetcar systems, including Seattle, Tacoma, Washington D.C., and Tucson. The Portland Streetcar line began operations in July 2001. Today, Portland Streetcar operates 65 stations, with 17 modern streetcar vehicles from three manufacturers. LTK has assisted with each of these procurements, providing expertise in manufacturing, the development of specifications for vehicles, systems, maintenance facilities and testing as the system build occurred.